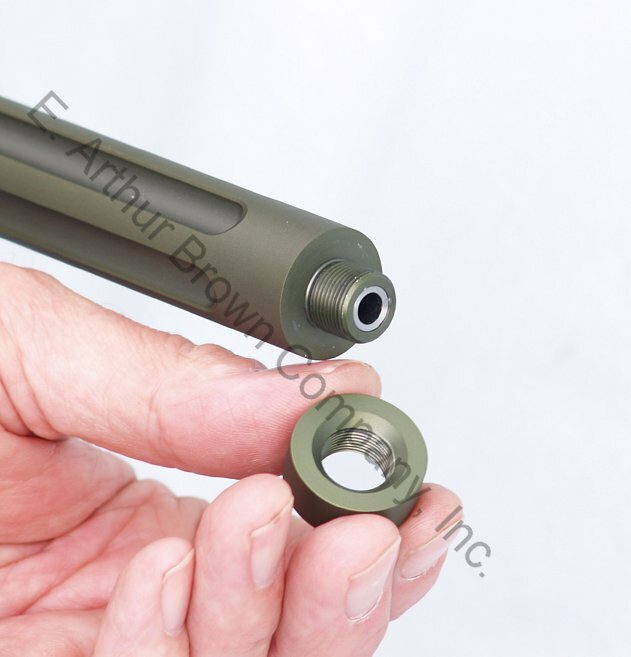 This gives heavy barrel stiffness with significantly less weight, and retains a nice balance for aiming and shooting off-hand -- more accurate. 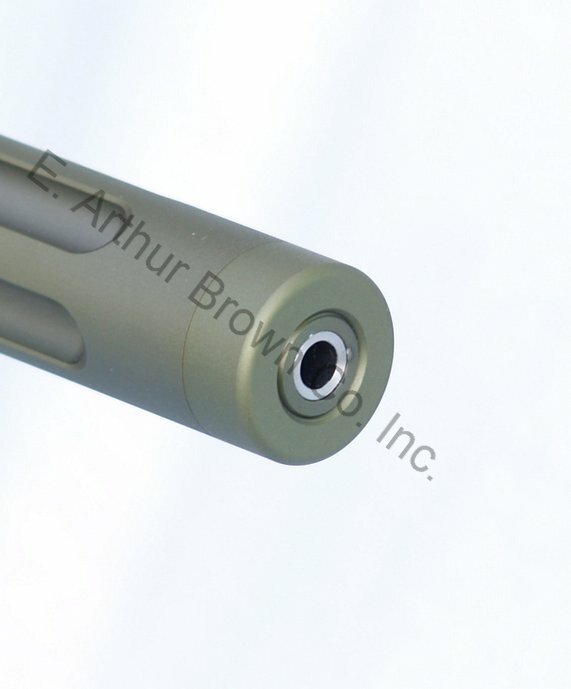 The muzzle features an 11 degree target crown and is threaded for our removable muzzle brake (order separately). 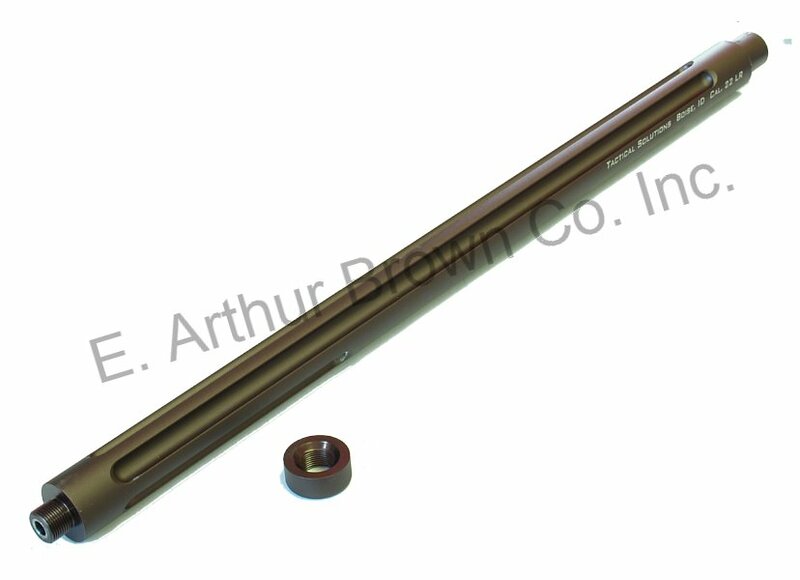 A screw-on thread protector covers the threads when you want to shoot or go hunting without the brake installed. Also available in Matte Black and Quicksand. Cool color options. Very accurate barrel. I shot dime sized groups with cci standard velocity ammo at 50 yards. This barrel far exceeded my expectations. Mine arrived with no scratches or scuffs. The finish is perfect. I'm going for a matte look on my gun build and this compliments it perfectly. The weight is just right, it balances the whole gun just right. I have not put any rounds through it yet so I'm giving it 4 stars for now.